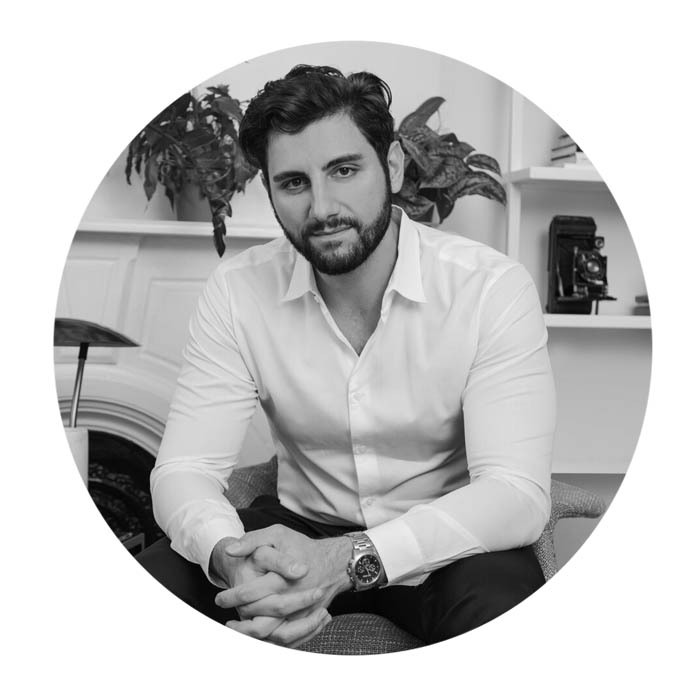 Meet one of our esteemed judges for the prestigious SBID Awards, Carlo Camillo. 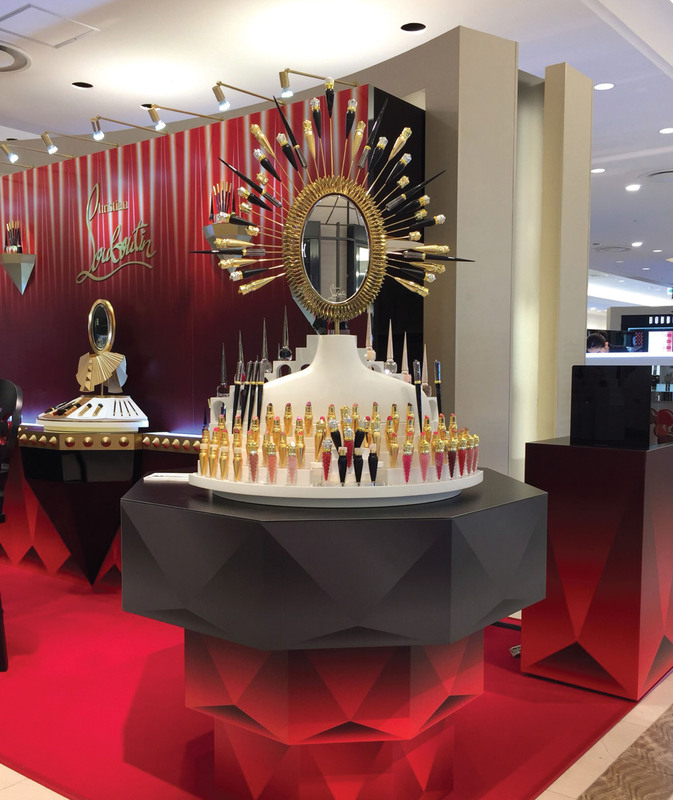 The Global Director of Store Design and Visual Merchandising at Christian Louboutin Beauté talks to SBID about creating luxury experiences and the creative opportunities that the new retail landscape brings. Interior designer Carlo Camillo directs the store design and visual merchandising process, which includes prototype development and implementation of beauté boutiques; wholesale beauté counter design; pop-up and new market event design; new product in-store launch distortion; product display and packaging design. His previous clients include the boutique hotel brand BD Hotel, L Brands (Victoria Secret Beauty and Accessory, La Senza) and Parfums Christian Dior. He has also run his own design consultancy, where his clients included Armani, CK, KOHLS and Vera Wang. You have a background in both retail and hospitality design; what differences have struck you? When I was working in hospitality design, each project brought something new. You had to be very strategic in terms of what you were designing, for example when I worked on the Pod Hotel, a New York hotel for BD Hotels based on the Japanese capsule model, we had to work with the legal limits of how small we could go. In retail, you can be a bit more experimental and work on a faster timeline. When I was at l Brands, we worked with five key brands and were able to test in non-flagship locations, so we could try something and see how the customers reacted and how they shopped – we learned so much from doing that. 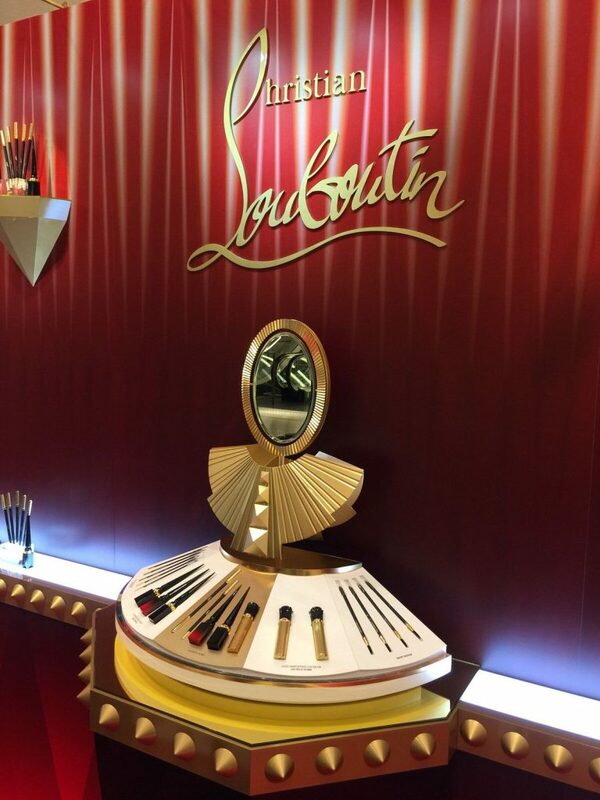 Here at Christian Louboutin Beauté, we have our own counter built into the office where we can prototype new displays and maintain a stream of creation and ideation. Your role extends beyond store design to areas such as merchandising, packaging displays, graphic design and photoshoots; has that been a challenge? My role is so much fun and I’m faced with challenges I never had to consider before as an interior designer. Christian Louboutin is so creative and open-minded that I am often challenged to think outside the box. from day to day I can be working on a multitude of projects, from a new store design to a blogger gift box for a global launch. The way in which we introduce our brands has to be seamless so we take a 360-degree approach. Commerce in retail is driven so differently now; more people are shopping online and events have become a driving force in retail. It’s a great opportunity for a designer. How do you ensure the design between the fashion brand and the beauty brand, remains seamless? I partner with colleagues such as the global Director of architecture & Store Design, Marianne Lévesque, and the Visual Identity Director, Sarah Boston. I also work with Mr. Louboutin, who is very much part of every design process. We work really hard to ensure we’re aligned – and aligned with Mr. Louboutin’s vision. I have always worked with [beauty] brands that have a fashion side but I have to say this is the most generous and supportive team I’ve worked with. everyone shares new ideas and collaborates – and this starts from the top down. Mr. Louboutin is one of the coolest people to work with and he’s very open to hearing other ideas. one of the most inspiring people in the company is my boss, Catherine Rogerro Lovisi, general manager, whose scope of work and experience is exceptional. I consider her to be a pioneer of the luxury beauty industry. 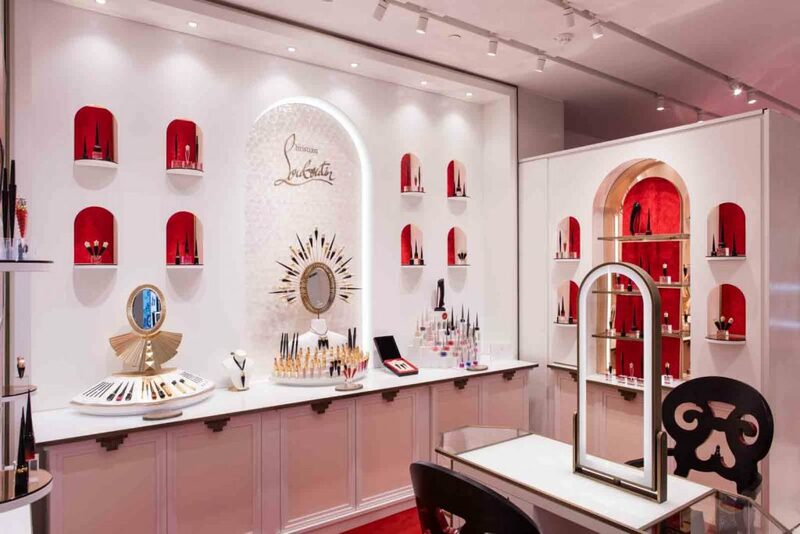 How does working at Christian Louboutin Beauté differ from your previous roles? I’ve worked in the beauty industry for some time, across six different brands. 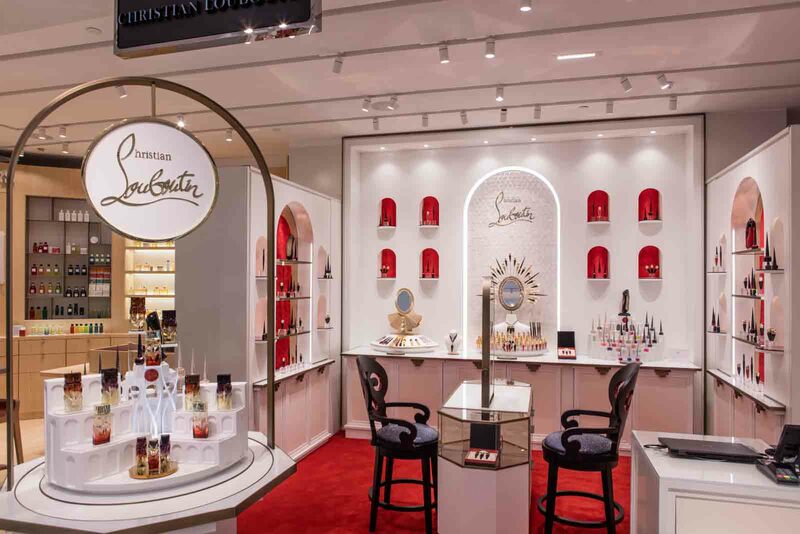 There’s a typical format but at Christian Louboutin Beauté we don’t follow that format, largely because it’s such a personal brand for Christian. for example, we don’t do visuals in-store, so we have to think of other ways to bring animation and excitement into the stores. We’re so different from every other brand and our design is so out there that it’s hard to pigeonhole us. for example, if you look at how we present our lipstick products, it’s unlike anyone else in the industry. When I came here, I realised that this brand is the epitome of luxury and quality. We have few competitors at this level so we have to present the products in a different way. As a designer, what are you aiming to give the customer in terms of the store experience? that by incorporating technology that allows the customer to bring that experience online. 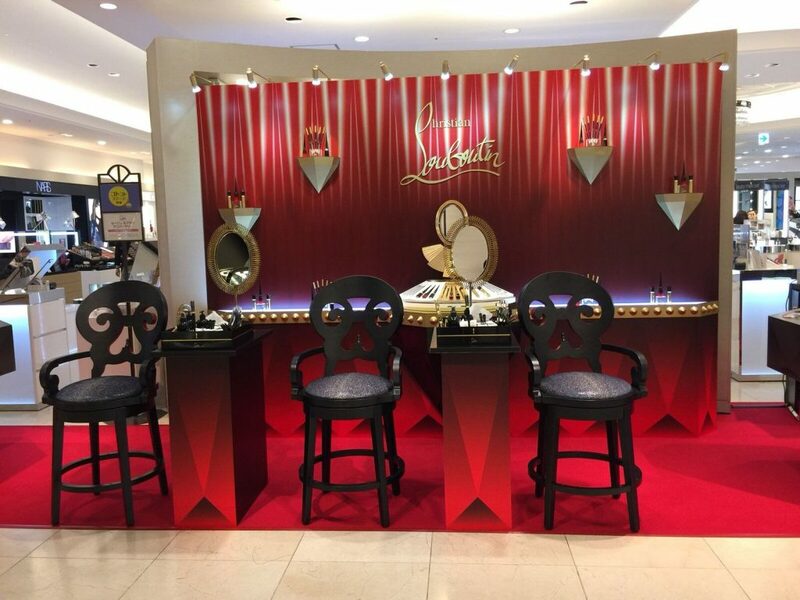 We are currently working on bringing something very new to the in-store experience that will allow customers to Christian Louboutin perspective which is unlike any other. Well, I live in New York and we’re surrounded by culture so one of my favourite things is to visit galleries and museums, plus I get to travel to Europe. At the same time, you can’t always travel so I’ve adapted my social media streams such as Instagram and Facebook to connect with museums and art galleries so I’m always aware of any events I should attend. Instagram is one my most prized tools, not just for following museums and galleries but also to see what other creative people are posting. It allows me to see what other people are seeing and doing; when you see the same thing more than once you understand there’s a trend. For more information about how to enter for or attend the glittering Awards Ceremony, visit the website, here. This feature originally appeared in the Q&A section within Volume 7 Issue 1 of the official SBID interior design magazine, eSociety.